Respawn Entertainment has initiated the registration process for Beta version of its most awaited upcoming game that is exclusive to Microsoft platforms. Titanfall fans can now become a part of closed Titanfall Beta testing phase by applying for it at the game’s official website. 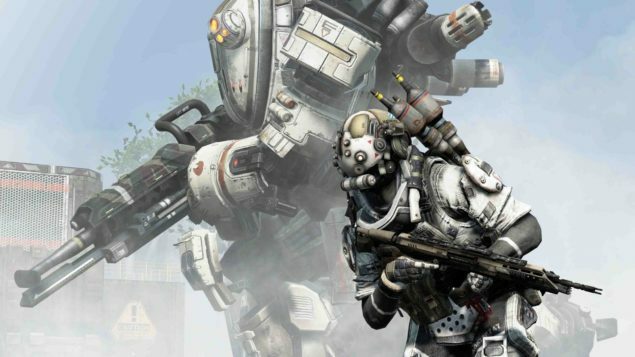 Titanfall Beta will only available to Microsoft Windows and Xbox one users, Xbox 360 users will not be able to be a part of the Beta testing phase. Recently, the registration for Titanfall Beta was opened by the publisher. According to the announcement made by Electronic Arts, Titanfall Beta will officially kick-off this Valentine’s Day i.e. Friday, February 14,2014. Those users who are interested in participating in Titanfall Beta can head over to the game’s official website and register themselves after answering few simple questions. 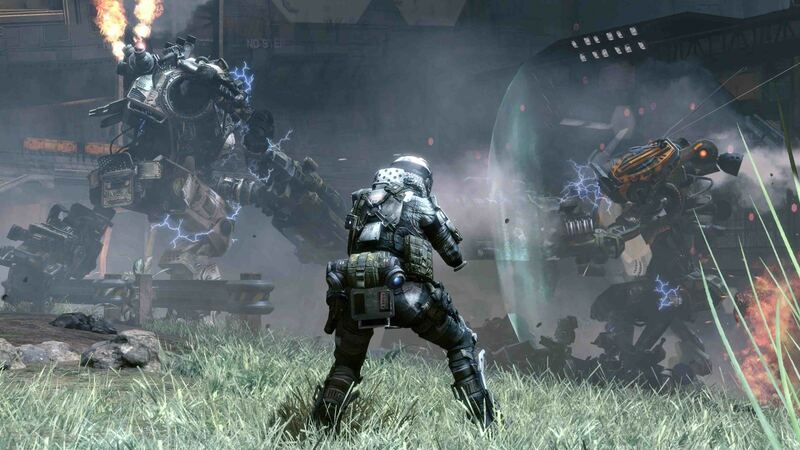 Titanfall Beta registration will end on February 14, 2014 at 7 p.m. ET. 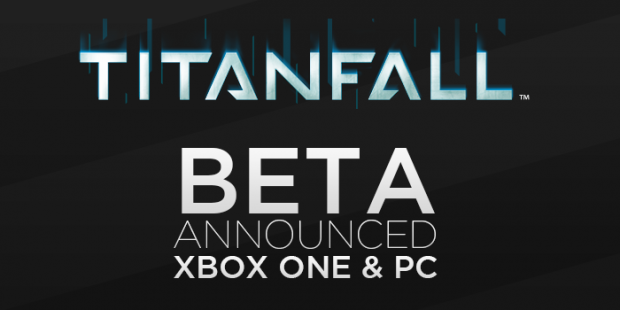 Notification via emails will be sent to those players who have been selected to participate in the Titanfall Beta by Electronic Arts “no later” than 11:59 p.m. PT on February 17,2014. Zampella also said that Origin ID will be required for running the Titanfall Beta on PC while for Xbox One, Xbox Live account will obviously be necessary. In celebration of kicking-off the Titanfall Beta registration, Electronic Arts has released a brand trailer of the game, which can be watched below. Respawn Entertainment also released a batch of Titanfall Beta screenshots that are shared in this post, (the platform from which the screenshots came has not been specified). As mentioned before, Electronic Arts has only started the Titanfall Beta registration and the testing stage will kick-off on coming Friday but tons of Titanfall Beta gameplay footage have already been published on YouTube. These footage provide a foretaste of what the selected Beta participants will benefit from when the testing stage is kicked-off in two days. The Beta footage have been compressed during YouTube upload so it is quite difficult to compare the visuals and textures of Beta version to Alpha version but it is sure from the gameplay that Beta version clearly looks better than the Alpha version. You will have to wait two more days for the selections and if you are the lucky one, you will see for yourself if the Beta version is worth all the hype. For now, all you can do is enjoy the gameplay footage that were posted on YouTube by Arekkz Gaming. 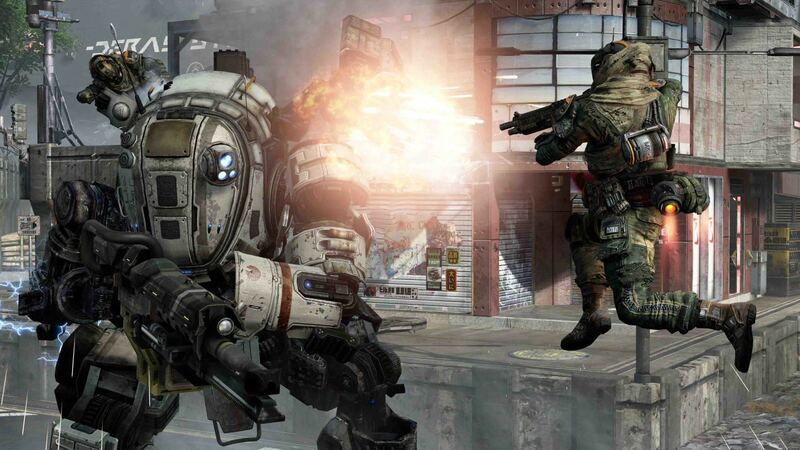 Titanfall will be released on March 11, 2014 for Microsoft Windows and Xbox One. The Xbox 360 version, which is being developed by Bluepoint Games has was delayed, will be released on March 25, 2014.